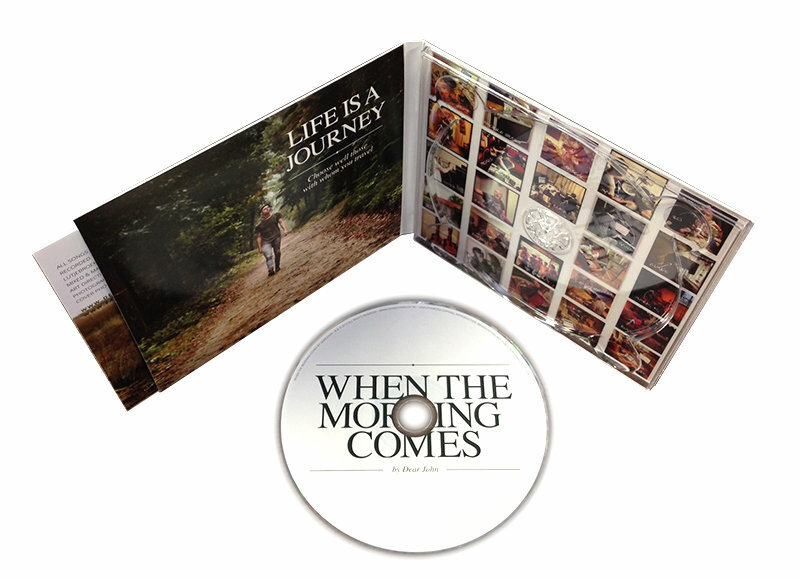 Comes in a lovely Digi-pack, with a booklet containing the lyrics. Includes unlimited streaming of When the Morning Comes via the free Bandcamp app, plus high-quality download in MP3, FLAC and more. 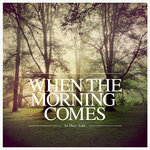 I proudly present to you my debut EP ‘When The Morning Comes’. A colorful record which took me almost a year to complete. In total, more than 25 highly diverging background musicians and vocalists contributed: from different drummers and percussionists to multiple bass-players, to a handful of guitarists and even a cellist. The recordings took place in small and even smaller studios, bedrooms, cozy living rooms and dingy, underground basements. Resulting in sincere and positive songs that are catchy and cheerful. 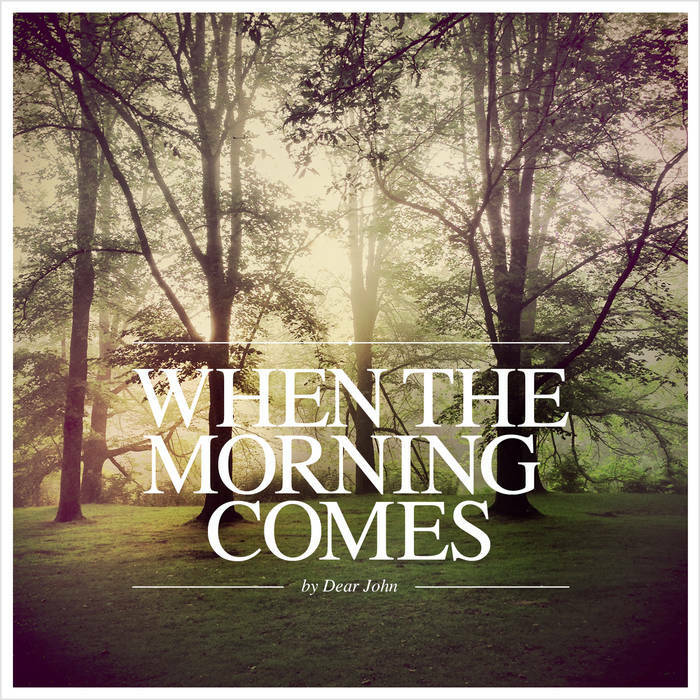 All songs written, arranged and produced by Dirk-Jan Smit as Dear John. Recorded in Almere, Amsterdam (10x), Bussum, Den Bosch, Hoogkarspel (3x), Lutjebroek, Utrecht (2x), Vijfhuizen and at home by Dirk-Jan Smit. 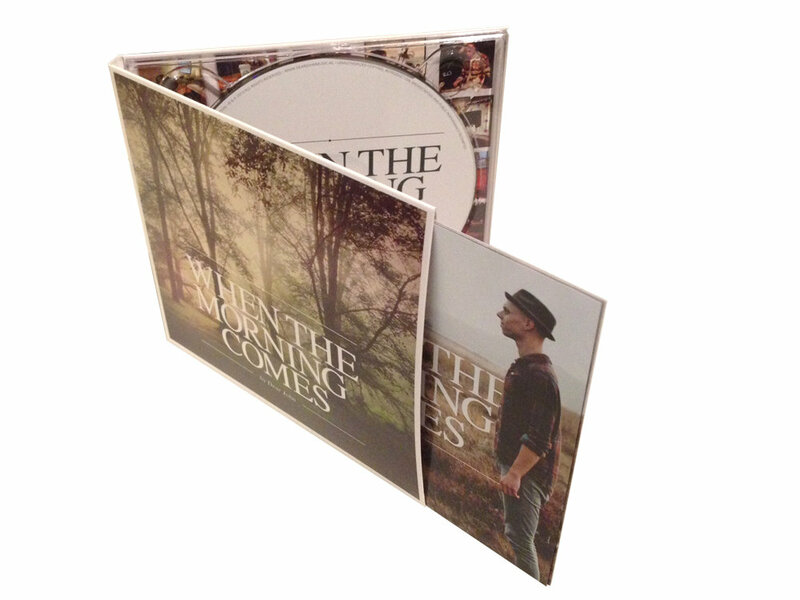 Mixed and Mastered by Eric Kerns at Sure Vox Productions. Dear John is the musical alter-ego of Dirk-Jan Smit. 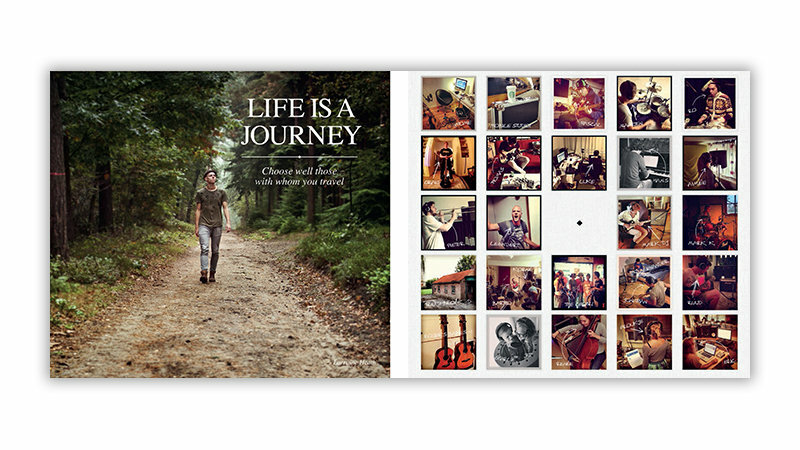 A 28 year old singer-songwriter living in the Capital Amsterdam. His catchy pop and thought-through acoustic rock build a repertoire of songs about hope, traveling, light-heartedness, love and vibes of the good life. How do you do, how are you feeling today? Hope in your heart what caused you to drop?